Whether you have a small or large area that needs concreting we are happy to help. From driveways, paths, steps, courtyard, patio, underneath the clothesline, dog run, carport or the ‘all important’ garden shed we can fix it for you. From putting in a new driveway or filling in any pot holes you have we are happy to help. 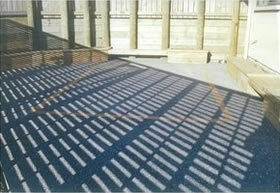 Whether you want concrete, asphalt, or exposed aggregate concrete with that special fleck in it. We have the experience to complete the job properly. 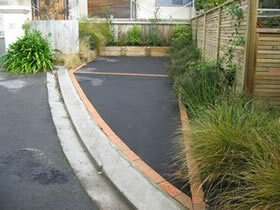 We can even help with the fencing and the supply and planting of plants or planters around the driveway to make the area more appealing from the street.